Make sure your home is where the heat is, with our top tips for preparing for cold strikes. 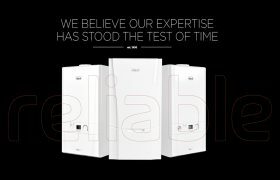 ​There’s been some big news this year for Ideal Boilers: the introduction of Touch RF and Touch Connect, the new MAX range with the best warranties on the market and of course, Ideal Boilers sponsoring West Bromwich Albion. However, the biggest news of them all must be the introduction of Boiler Man. Are you properly prepared for winter? ​As the days get colder, it’s becoming more important that people are preparing properly for winter. 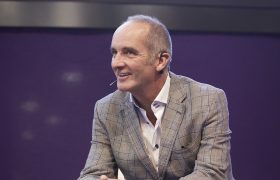 We believe in helping the community, which is why we, at Ideal Boilers, are pleased to tell you about this amazing and unique charity we have been fortunate to become involved with. ​Here at Ideal we give you the choice of a stainless-steel heat exchanger through our Vogue Max ranges and an aluminium heat exchanger through our Logic Max ranges. 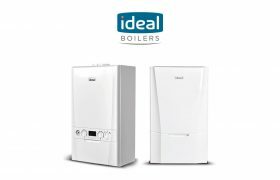 Ideal Boilers are giving away 25 pairs of tickets for the show via our social media channels Twitter, Facebook and Instagram. 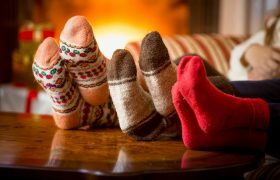 5 Tips To Stay Warm This Winter! 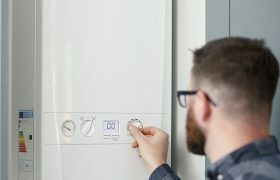 Installing a new boiler? 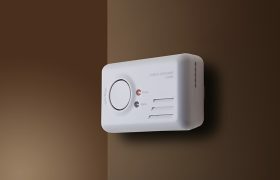 It’s probably not your first thought to check to see if there is a fully working and serviceable Carbon Monoxide detector in the house, however doing so could save lives. 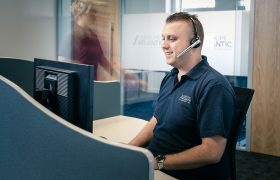 Our customer service team play an important role in everything we do here, helping both our customers and our installers. 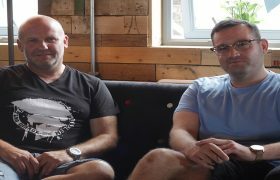 We asked Michael, who works in the Premier team, to take us through a day in the life of a customer service team member.